Nice post looking forward to see more. false marketers or fraudsters are always looking for who will fall in there trap. 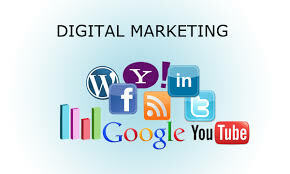 Hamza that is why it is alway every important to stay up to date with the latest digital marketing trend, thank you for stopping by, have a great day ahead.